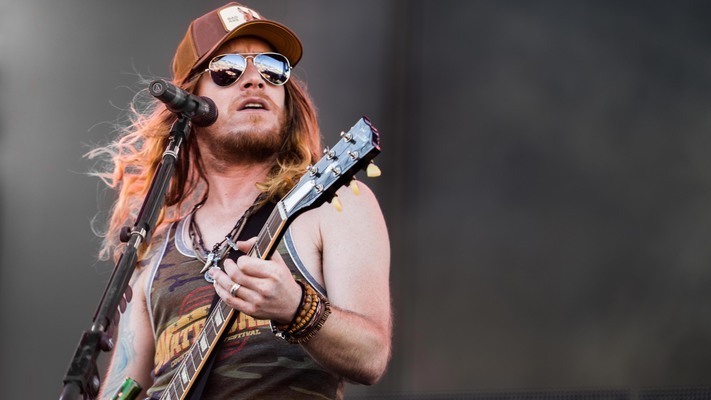 The Cadillac Three members first formed in 2005 as a band named Bang Bang Bang that included singer/songwriter/guitarist Jaren Johnson, bassist Kelby Ray, lead guitarist Ben Brown and drummer Neil Mason. Under the moniker Bang Bang Bang the guys released their debut album titled I Shot The King before signing with Warner Bros. Records in 2006 and changing their name to American Bang. 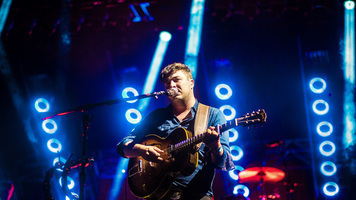 Upon releasing their Move to the Music EP in 2007 along with a self-titled, full-length studio album in 2010, the guys struggled to find an audience which led to Brown’s departure from the band to embark on a solo career. This left the guys now comprised of Johnston, Ray, and Mason to continue creating music on their own. The trio changed their band name once again, this time becoming the Cadillac Black. After signing to Big Machine Records they discovered the band name had already been taken, thus the Cadillac Three was born. They released their first self-titled studio album under their new alias in 2013 and quickly became known for their electrifying performances. 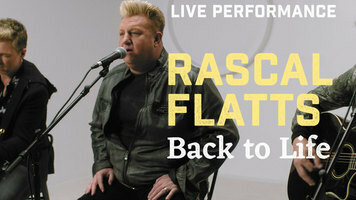 Penning major hits for other acts, lead singer Johnston has co-written songs for Jake Owen, Keith Urban, and Tim McGraw. 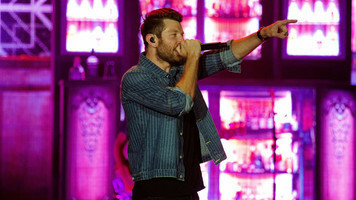 Their single “The South” featured Dierks Bentley, Eli Young and Florida Georgia Line and made waves on the charts in February of 2014 after the band was featured on an episode of the hit show Nashville where they played the single. The Cadillac Three’s sophomore album Bury Me in My Boots was released on August 5, 2016, debuting at No. 5 on Billboard’s Top Country Albums chart. Their third studio album Legacy dropped on August 25, 2017. 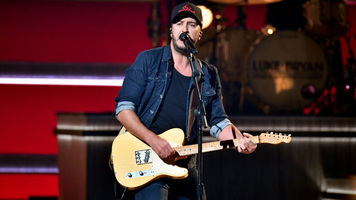 Most recently the guys provided tour support for Luke Bryan’s What Makes You Country Tour alongside Kip Moore.